Woman breaks down in tears after recent policy change places house in the city out of reach. She was just one step away from buying a house, but then it all came tumbling down. 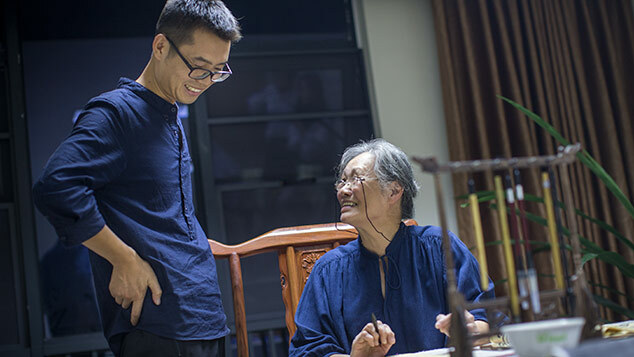 The woman had made the down payment on a home in Chengdu, the capital of southwestern China’s Sichuan province, and the mortgage had been approved. But the city’s recently introduced restrictions raised the bar for buyers from outside the city, forcing her to abandon her plans. A video showing the young woman breaking down in public after she learned about the restrictions circulated on social media over the weekend. She was filmed on Friday squatting on the floor and crying out: “I want a house! 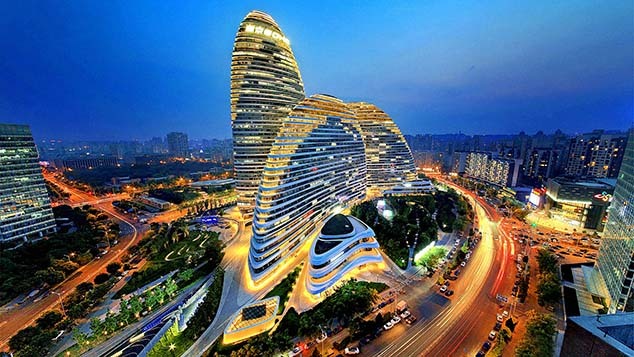 Chengdu, I want a house! Chengdu doesn’t want us anymore!” She said in the video that she holds a master’s degree and grew up alone, “left behind” in the countryside with nobody to care for her. 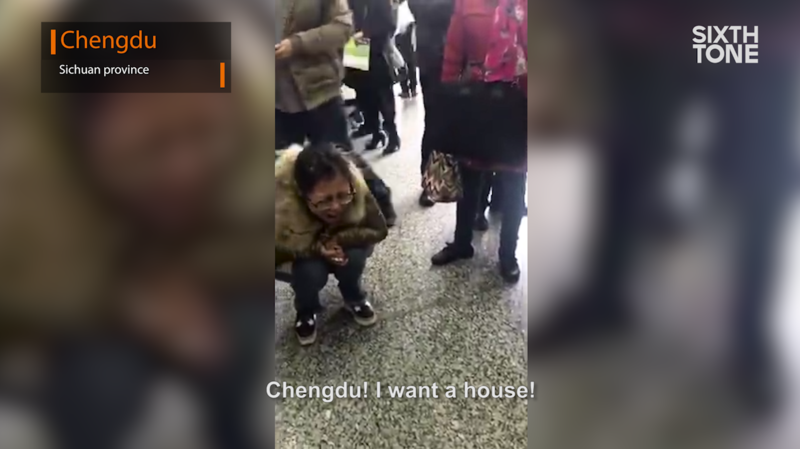 A woman in Chengdu broke down in tears after a new regulation placed limitations on nonlocal residents’ ability to buy homes. 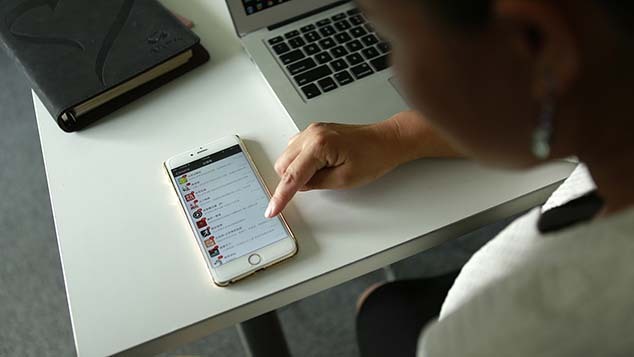 According to bystanders’ conversations, also recorded in the video, the woman doesn’t have a local hukou, or household registration. Regulations that were made public on Thursday evening now require nonlocal residents like her to have made social security payments for two years before being eligible to buy a house. 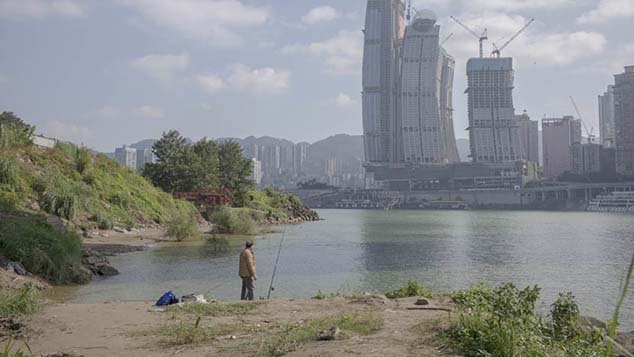 In effect, this means that people from outside of Chengdu must have a steady job in the city. The regulation was among a set of policies intended to curb the city’s rising housing prices. More than 20 cities around China announced similar rules this month. On Friday, Beijing closed a loophole that allowed couples to file for sham divorces and avoid previous restrictions on buying a second house. A net user going by the name “Tian Wenyang” later posted on her Weibo microblog saying she was the woman in the video. Tian said she had made a down payment on a house and had her mortgage request approved. The last step was registering online with the government, but that was now no longer possible. All of her posts on Weibo had been deleted by Monday. Some netizens expressed sympathy for Tian. “The purchasing restriction unintentionally hurts many people who truly need housing,” one Weibo user wrote. Others argued that the regulations were necessary to crack down on real estate speculation, and that two years of social security payments is a reasonable requirement. The woman was not the only upset homebuyer affected by the sudden tightening of housing market regulations. 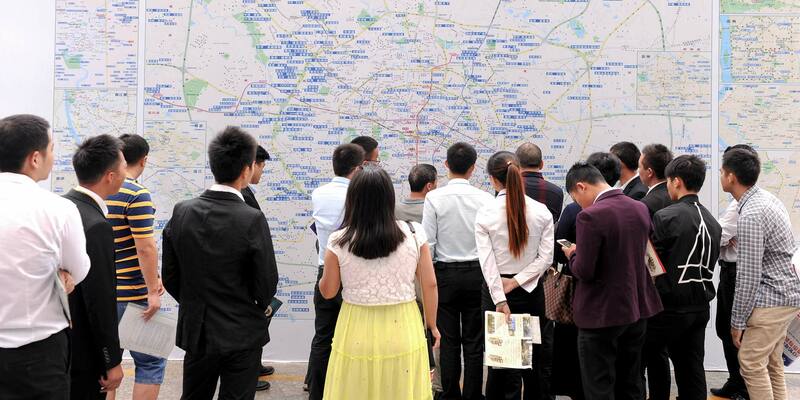 On Friday morning, Chengdu’s real estate trading center was packed with anxious buyers after real estate companies sent emergency notices telling their clients to finalize purchase procedures as soon as possible, a local news outlet reported.